Adding new wheels and tires to your vehicle is the most affordable way to increase its value, aesthetics, and performance. 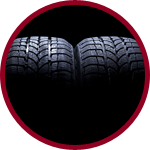 MagnumRBR Tire and Wheel Distributors is dedicated to providing our customers with the highest performing car parts throughout the Baton Rouge, Louisiana area. 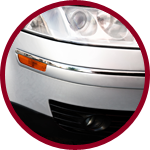 Our vast knowledge of car supplies helps us serve our customers with extensive feedback on every product we offer to best suit your vehicle. Leave an impression anywhere you go when you customize your vehicles with parts and accessories from MagnumRBR Tire and Wheel Distributors. Our car wheel store in Baton Rouge, Louisiana, offers a variety of top-performing and unique automotive supplies. 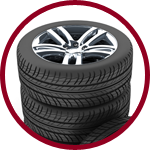 We also distribute tires to smaller retail shops in the surrounding area. Our store has the latest and greatest brands around. We are willing to beat any local advertised price, because our low prices are guaranteed. Our company started after our owner, an avid custom Car & Truck enthusiast graduated college and took an interest in purchasing and distributing Automotive accessories, Tires and Custom Wheels. For more than 10 years, we have been dedicated to providing our customers with a large variety of the best brands available. 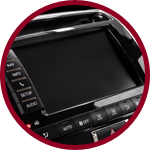 We also have local pickup available for any of our products, and we ship anywhere within the continental United States.